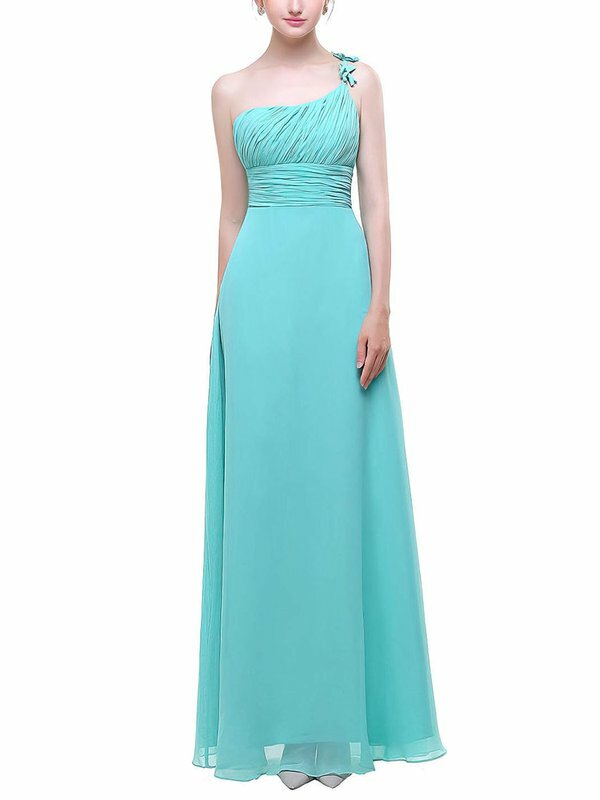 These light greenish blue colour may relieve your stress in your big moment. 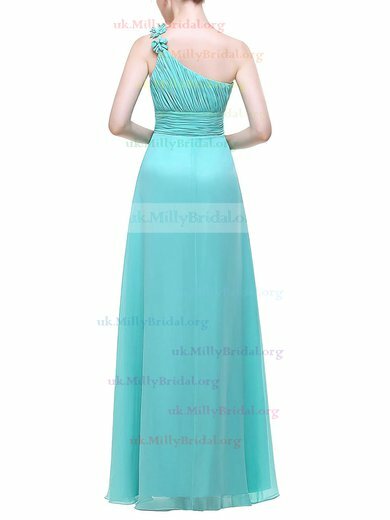 Brides will surely feel excited and nervous. 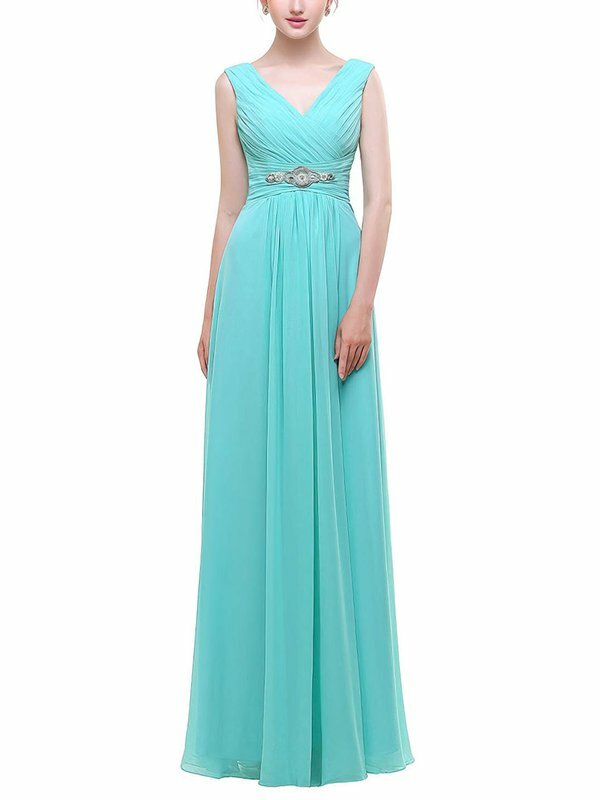 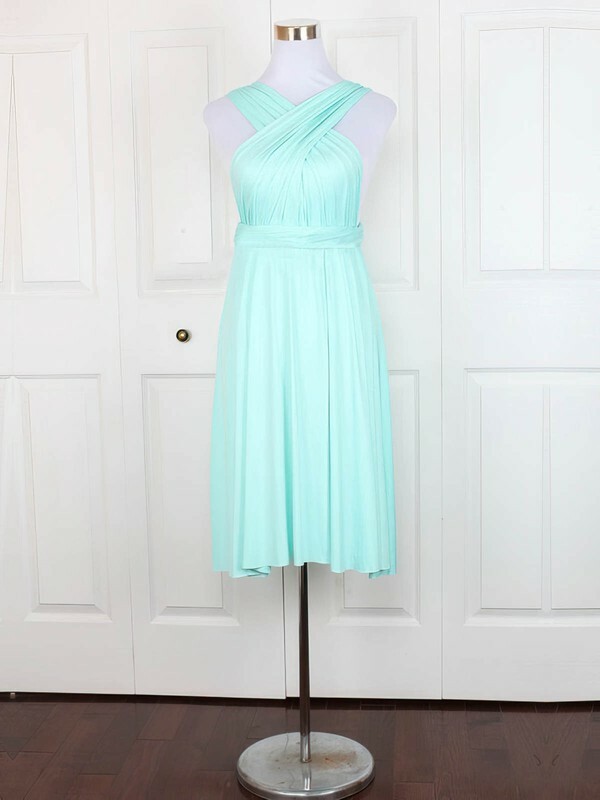 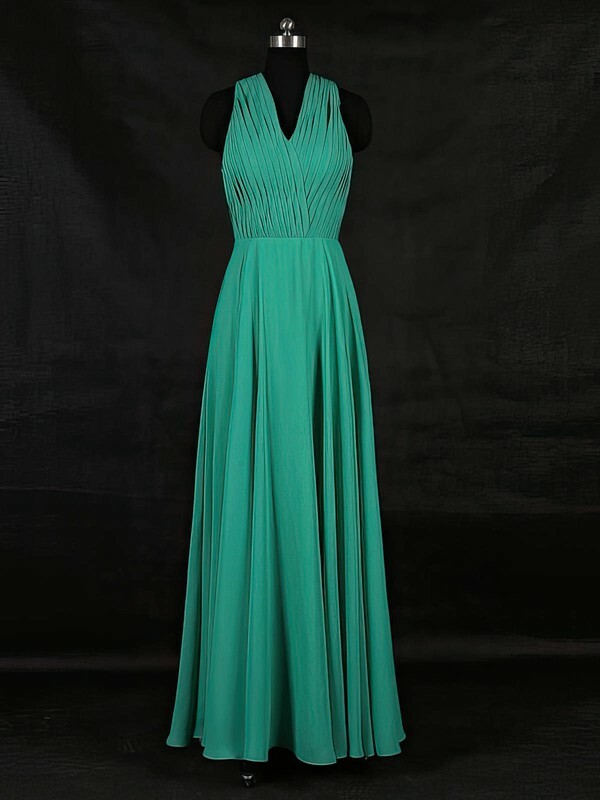 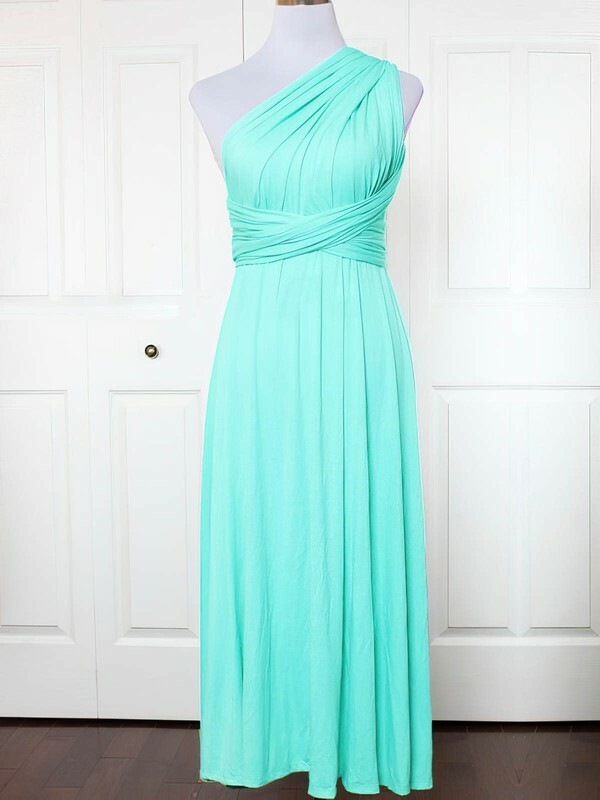 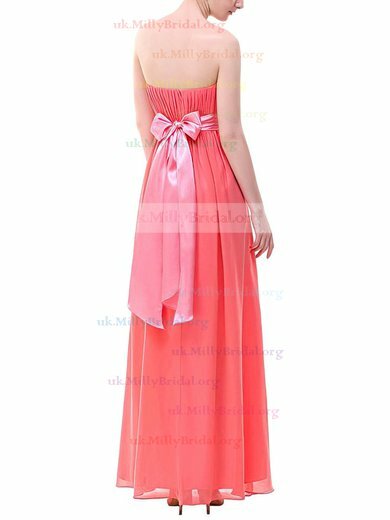 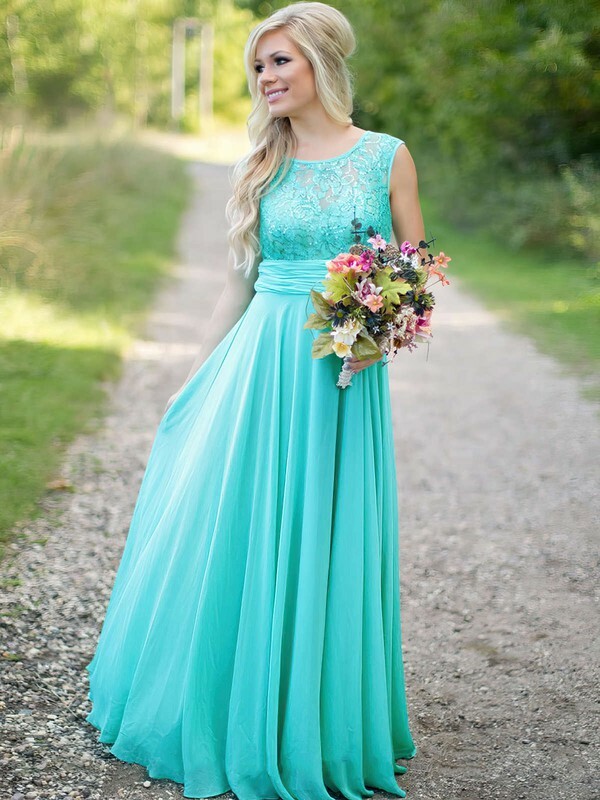 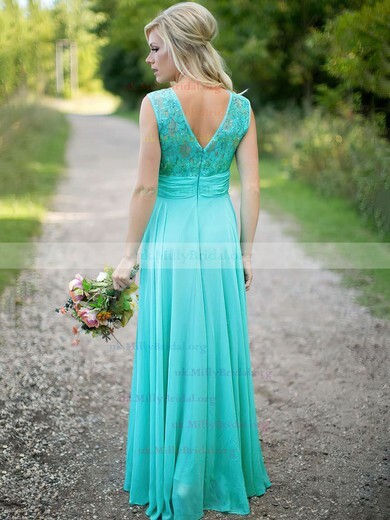 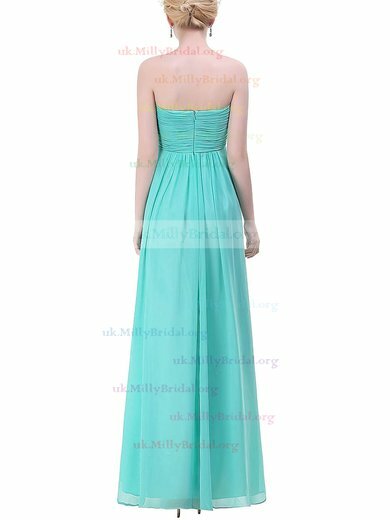 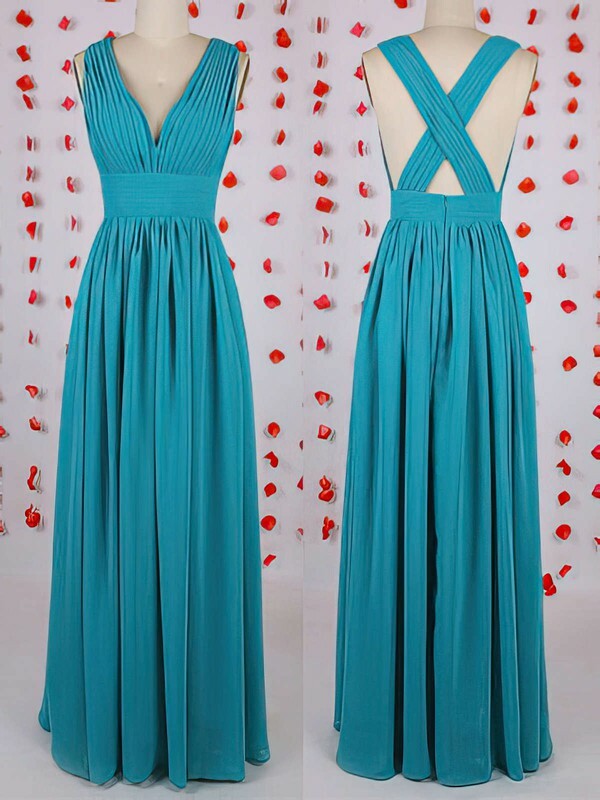 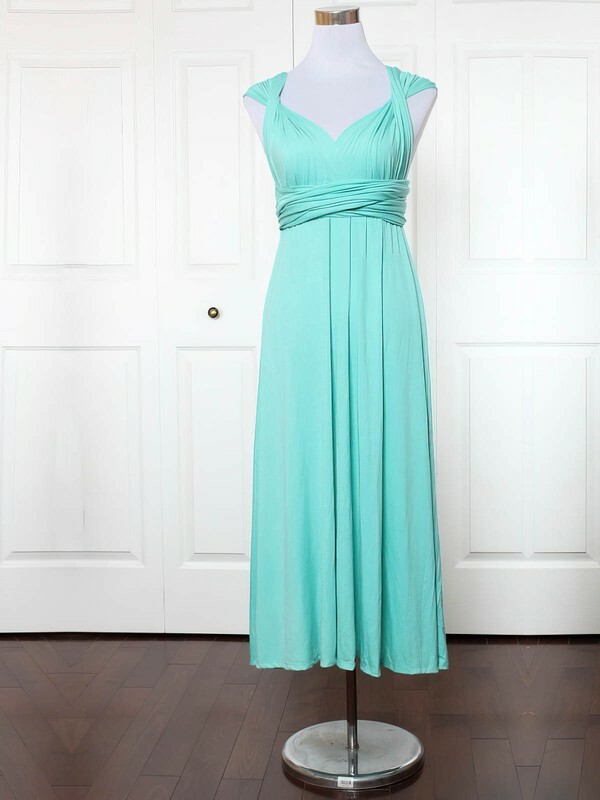 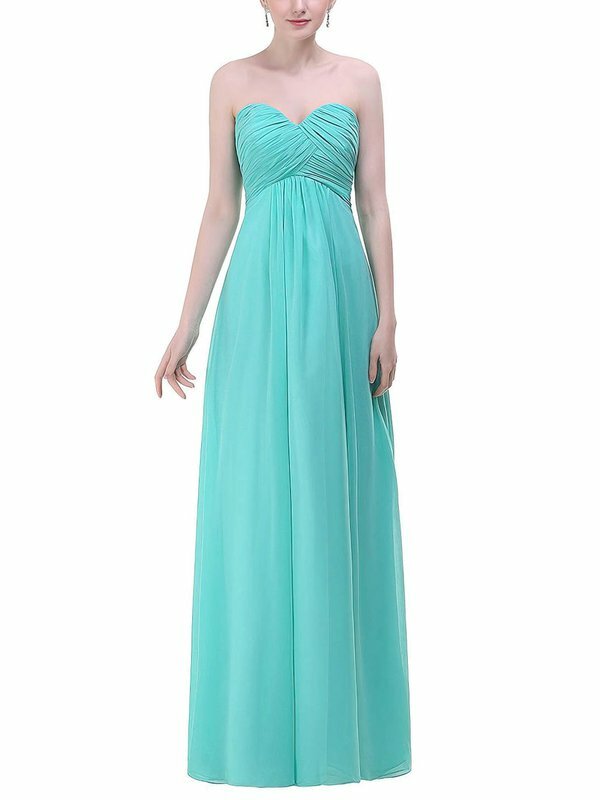 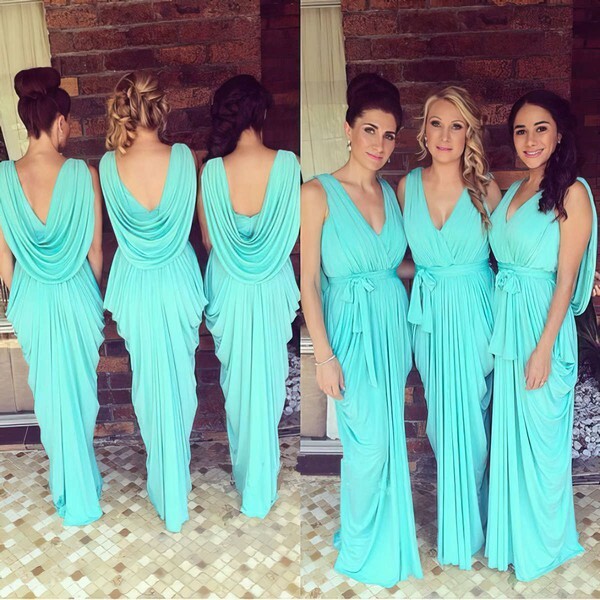 So this collection of turquoise bridesmaid dresses will be a wise choice for you. 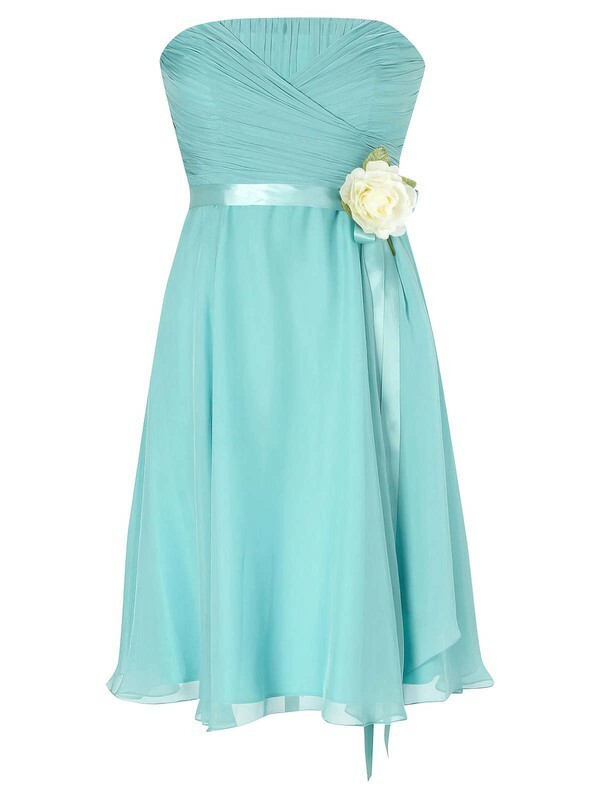 Peaceful Colour. 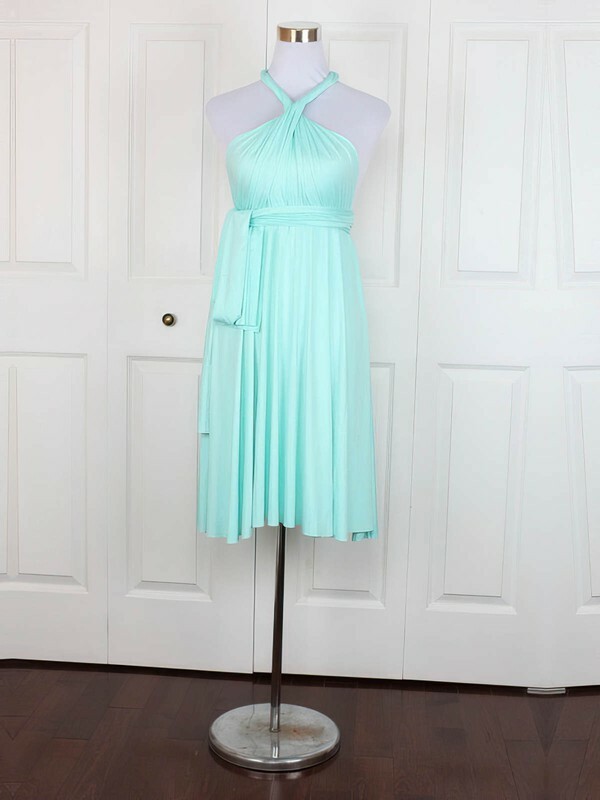 Trendy styles. 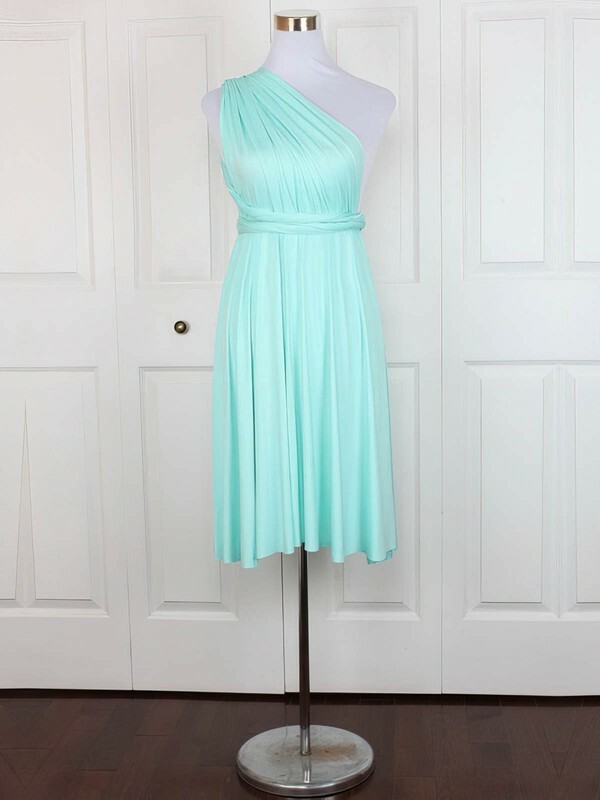 And of course, high quality with good customer service!